Created in 2001 and established in 2011 as a state-approved public-interest foundation, the Grand Prix d’Horlogerie de Genève pursues its mission of celebrating and promoting the watchmaking with the support of its public and private partners, notably including its new principal partner, LGT Private Banking. The prize-winners of the 17th Grand Prix d’Horlogerie de Genève —GPHG— were revealed last night November 8th at the stage of Geneva’s Théâtre du Léman. Posted on November 9, 2017 by Editor & Publisher and filed under News, GPHG and tagged GPHG GPHG 2017 2017 GPHG Tudor Chopard Chanel Voutilainen Aki-No-Kure Parmigiani Fleurier Bvlgari Bvlgari Octo Finissimo Tourbillon Skeleton Parmigiani Fleurier Tonda Chronor Anniversaire Bvlgari Octo Finissimo Automatic Van Cleef & Arpels Lady Arpels Papillon Automate Chanel Première Camélia Skeleton Longines Longines Avigation Big Eye Tudor Black Bay Chrono Ulysse Nardin Marine Regatta Greubel Forsey QP à Équation Zenith Defy Lab Vacheron Constantin Les Cabinotiers Celestia Astronomical Grand Complication 3600 Vacheron Constantin Grand Prix d'Horlogerie de Genève Chopard L.U.C Full Strike Suzanne Rohr and Anita Porchet. Excellence, innovation and watchmaking expertise were duly rewarded today November 10th, 2016 at the Grand Théâtre de Genève, on the occasion of the 16th Grand Prix d’Horlogerie de Genève —GPHG— prize-giving ceremony. The international jury of this edition 2016 of the GPHG handed out 16 prizes, including the supreme “Aiguille d’Or” prize awarded to the one-year old manufacture Chronométrie Ferdinand Berthoud for their amazing Chronomètre FB1, an in-House Fusée-Chain Chronometer with Tourbillon. Posted on November 10, 2016 by Editor & Publisher and filed under News, GPHG and tagged GPHG 2016 GPHG Audemars Piguet TAG Heuer Ferdinand Berthoud Montblanc 1858 Manual Small Second Tudor Black Bay Bronze. Excellence, innovation and watchmaking expertise were duly rewarded today October 29th, 2015 at the Grand Théâtre de Genève, on the occasion of the 15th Grand Prix d’Horlogerie de Genève —GPHG— prize-giving ceremony. The international jury of this edition 2015 of the GPHG handed out 16 prizes, including the supreme “Aiguille d’Or”, distinction, awarded to Greubel Forsey for the Tourbillon 24 Secondes Vision. Jointly hosted by Melanie Winiger and Frédéric Beigbeder, the ceremony was attended by around 1,500 guests including influential figures from the world of watchmaking, finance and politics, who congregated in Geneva for this annual celebration of the 12th art. This 15th edition of the GPHG registered a record participation with representation from all the major watchmaking groups as well as a number of independent companies. The list of watches pre-selected by the 2015 jury is now available on the official website of the Grand Prix d’Horlogerie de Genève, gphg.org. These 72 timepieces will be competing to win the prestigious “Aiguille d’Or” Grand Prix or one of the 16 prizes awarded for contemporary creative talent and watchmaking expertise. 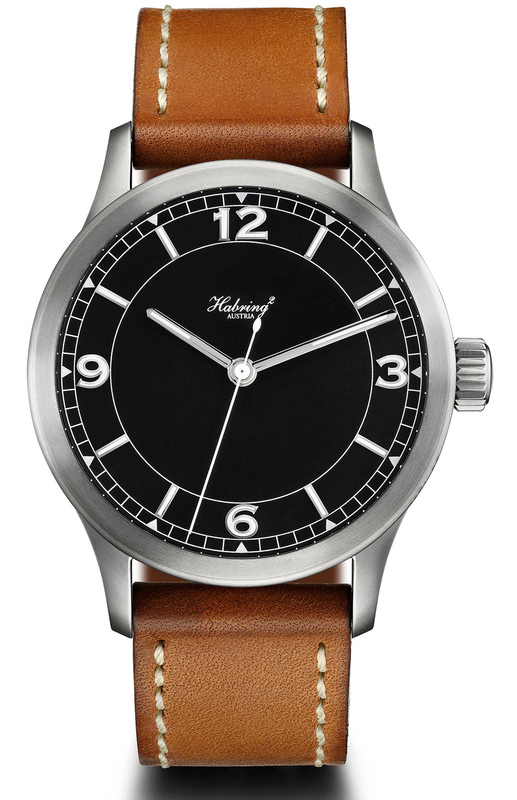 By consulting this list, watchmaking enthusiasts from all over the world are invited to vote for their favorite watch. They will thus take part in electing a model to be awarded the Public Prize and automatically participate in the draw to win a timepiece. The 2015 awards will be revealed on October 29th at the Grand Théâtre de Genève. Presented jointly by Frédéric Beigbeder and Gaspard Proust, the prize-giving ceremony will be attended by Alain Berset, Federal Councillor, and will see representatives from the international watchmaking community congregate in Geneva to recognize the dynamic buoyancy of their sector. The event will be broadcasted live on gphg.org. Posted on September 1, 2015 by Editor & Publisher and filed under News, GPHG and tagged GPHG 2015 Grand Prix d'Horlogerie de Geneva Most Popular. Excellence, innovation and watchmaking expertise were duly rewarded today October 31st, 2014 at the Grand Théâtre de Genève, on the occasion of the 14th Grand Prix d’Horlogerie de Genève —GPHG— prize-giving ceremony. 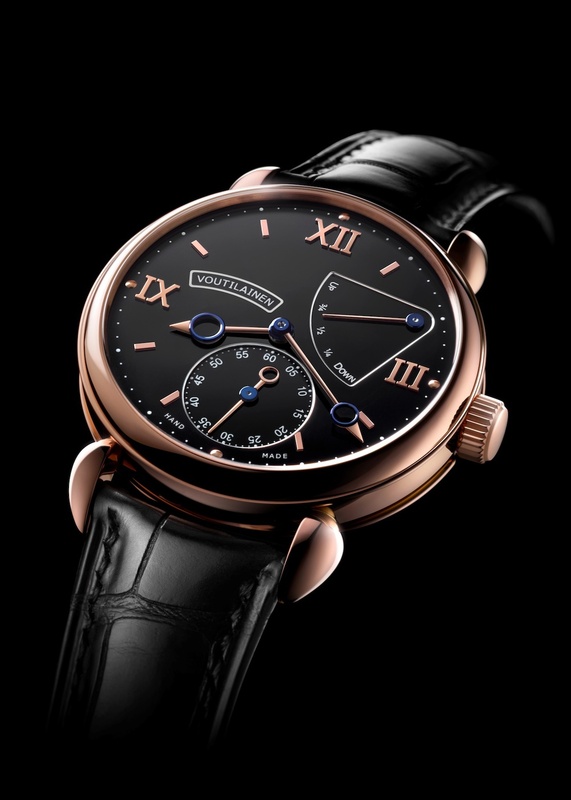 The international jury of this edition 2014 of the GPHG handed out 16 prizes, including the supreme “Aiguille d’Or”, distinction, awarded to Breguet for the Classic Chronométrie model. This prize was officially presented on-stage by the Federal Councillor Johann Schneider-Ammann, who praised the vitality of the Swiss watch industry. Jointly hosted by Melanie Winiger and Frédéric Beigbeder, the ceremony was attended by around 1,500 guests including influential figures from the world of watchmaking, finance and politics, who congregated in Geneva for this annual celebration of the 12th art. The Foundation of the GPHG —Grand Prix d'Horlogerie de Genève has revealed the list of the 72 pre-selected watches in the running to win the “Aiguille d’Or” Grand Prix or one of the 16 prizes that will salute 2014's finest watch creations. This edition of the GPHG 2014 has attracted record participation, with all the major watch groups represented, along with a number of independent companies. Small and large brands alike are confronting their creations in a competitive and unifying spirit, thereby contributing to promoting the renown of an art that consistently targets excellence and displays exceptional vitality. For your convenience, we have included all the 72 pre-selected watches on this post, as well as the links to the reviews we have published here for a vast majority of them. Posted on September 3, 2014 by Editor & Publisher and filed under News, GPHG and tagged GPHG 2014 GPHG Grand Prix d'Horlogerie de Geneva. November 15, 2013 — The 13th edition of the Grand Prix d'Horlogerie de Genève —Geneva Watchmaking Grand Prix— was held this evening at the Grand Théatre de Genève. Fourteen prizes were awarded to timepieces across different categories and a Special Jury Prize was given to Philippe Dufour. As most people in the industry were expecting, the Grand Prix "Aiguille d'Or" Watch of the Year Prize was given to the fascinating Girard-Perregaux Constant Escapement L.M. The prize was received by the CEO of the Sowind Group —Girard-Perregaux and JEANRICHARD— Mr. Michele Sofisti. Congratulations!!!! Here's a video produced by Girard-Perregaux, showing how this fascinating timepiece works so you can further understand why this watch won the Grand Prix. For more info the Grand Prix d'Horlogerie de Genève click here. Posted on November 15, 2013 by Editor & Publisher and filed under News, Girard-Perregaux, GPHG and tagged Grand Prix d'Horlogerie de Geneva GPHG 2013 A. Lange & Söhne 1815 Rattrapante Perpetual Calendar DeLaneau Rondo Translucent Champagne Van Cleef & Arpels Lady Arpels Ballerine Enchantée Voutilainen V-8R Romain Gauthier Logical One Vianney Halter Deep Space Tourbillon Chopard L'Heure du Diamant Chanel Mademoiselle Privé Camélia Brodé Zenith El Primero Stratos Flyback Striking 10th Habring2 Jumping Second Pilot Ressence Type 3 Tudor Heritage Black Bay Philippe Dufour Michele Sofisti Sowind Group.